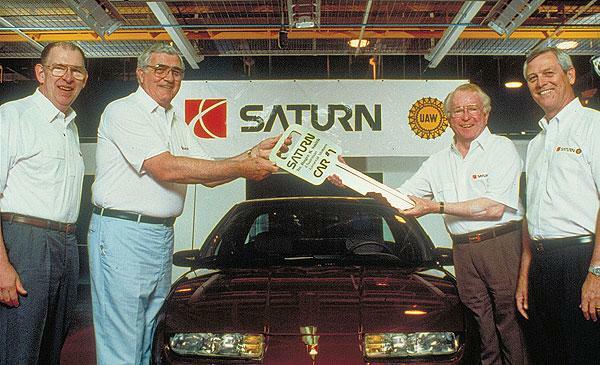 The Saturn star began to rise in 1983, when GM Chairman Roger Smith told the world that GM would launch a brand new ‘non-division’ of the corporation! In 1991 Roger (2nd from right) and suits in shirtsleeves, celebrated the launch of Job One. The Saturn S Series sedan debuted, amidst much hollering from GM that Saturn was an independent company, with its own corporate structure, its own cars and its own dedicated plant in Spring Hill, Tennessee. 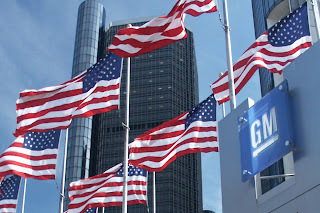 It would have ‘nothing to do’ with GM, and would set its own financial and production targets, establish its own dealer network, and sell its cars to an entirely new audience – the US consumer who liked Japanese cars, but preferred to buy a home-grown American product! 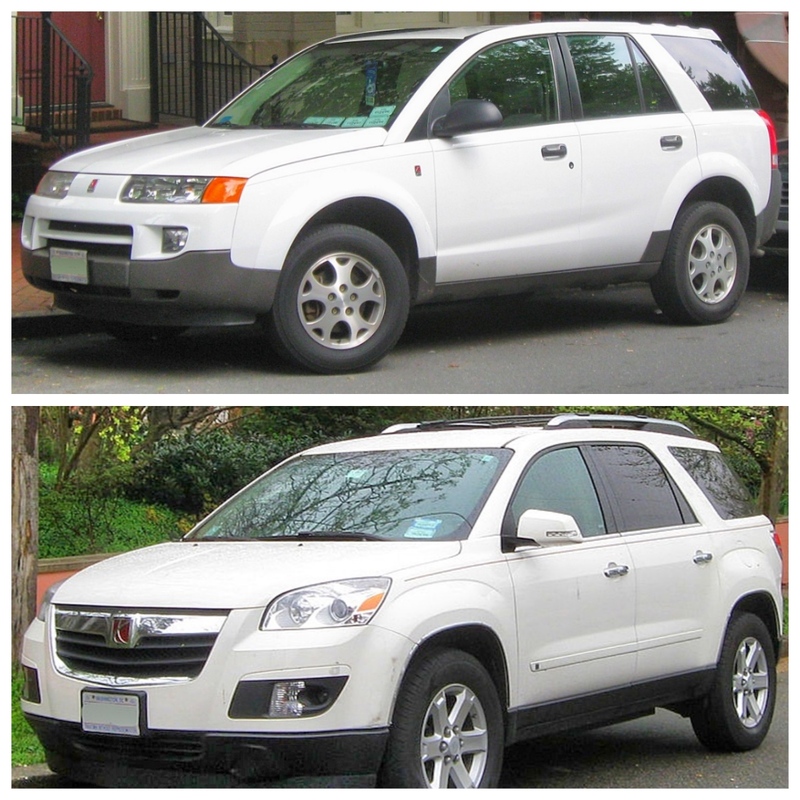 There was supposed to be an SUV, it did not materialize until much later, and by 2000 it had replaced the initial model, with the L Series (right). The Vue SUV arrived in 2003, and was followed a few years later by the Saturn Outlook. The Vue built on an original platform, but the Outlook used an Opel platform. 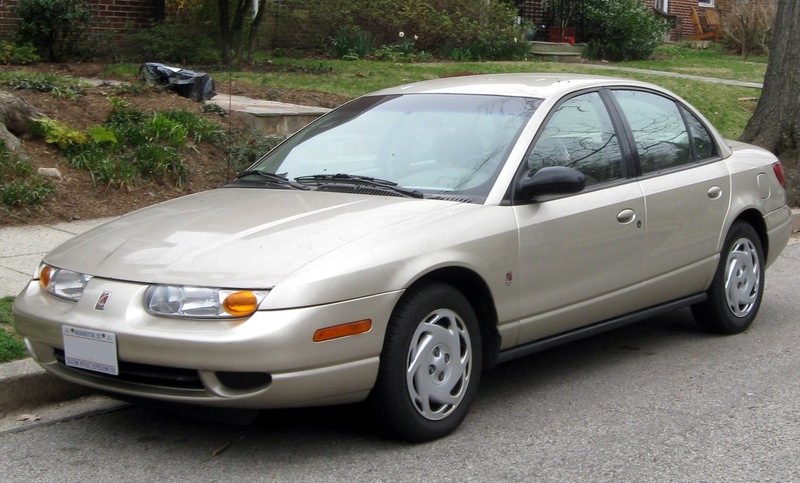 By 2004, when the L Series was withdrawn from sale due to a host of problems, GM had begun to ‘get involved’, and Saturn's independence from GM was disappearing, fast! 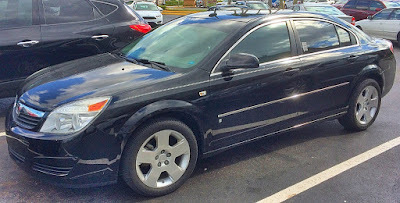 A new sedan, the Aura, was built on the Opel/Vauxhall Vectra platform; and GM had started to get worried about the survival of its ‘non division’. It had been wildly unprofitable from the start, and it was unsustainable. The USD$5 billion setup cost was seriously exceeded, and by 2000 Saturn was losing $3,000 on every model it sold! By 2005 it was all over Rover! 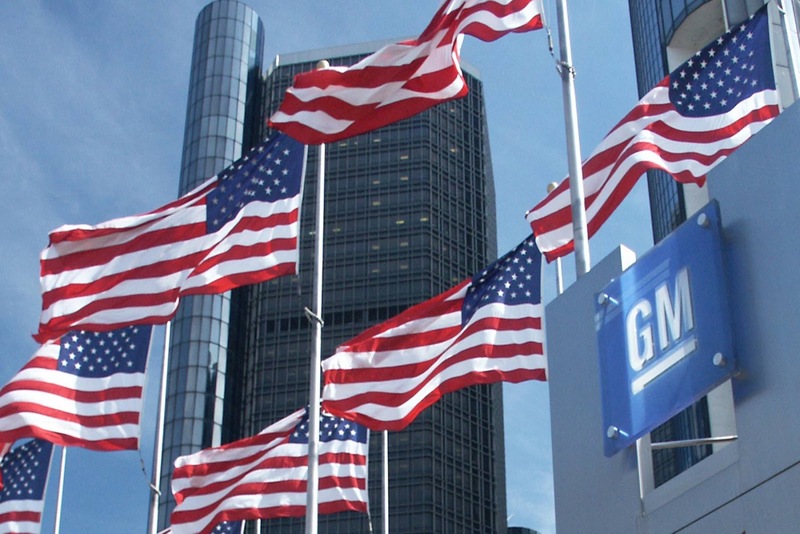 The workers’ union, the UAW, dissolved its pact with GM, and the Spring Hill plant began building GMC trucks, and GM began to hunt around for a buyer for its ailing Saturn spin-off. Amazingly, in 2006 Saturn launched a sports car – the Saturn Sky. This was a BLP (a Bob Lutz Program), based on the Pontiac Solstice roadster. 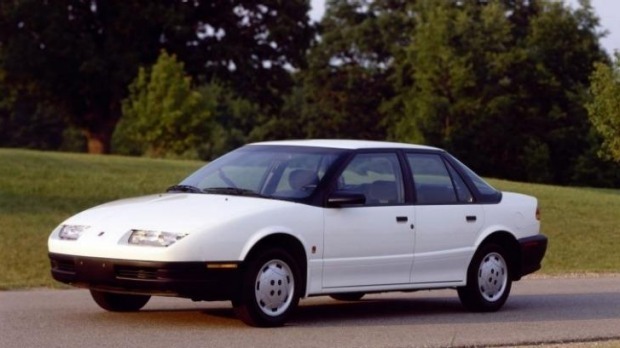 But it failed to ignite buyers, who already had woken up to the fact the Saturn was not in fact ‘nothing to do’ with GM; but was a total GM idea – which had been poorly conceived, and badly executed. 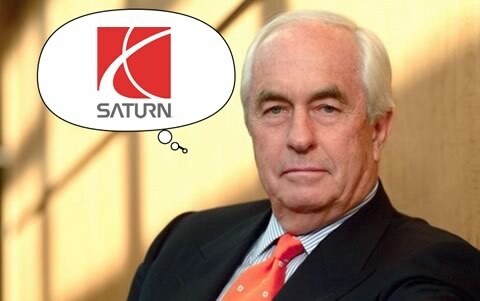 GM thought it had a deal with Roger Penske to take Saturn off its hands, which had the billionaire buying the Saturn division; but contracting a third party to build the cars and maintain manufacturing operations. The third party turned out to be the Renault-Nissan Alliance; but after a quick look at the books, and the current model lineup, the Alliance said ‘no way’ José! At that stage, Roger Penske has picked up his billions and left town. Smart man that Penske! 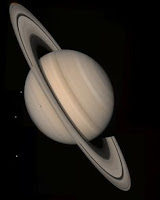 By 2010 the Saturn star was falling, rapidly! It was Goodnight Irene! Saturn was a brave (foolish?) idea, prosecuted by a giant corporation that ultimately was unable to follow through on its own business model. It certainly didn’t brighten the day for GM shareholders! The true cost of the Saturn failure is buried in GM’s filing for bankruptcy in June 2009 when all the existing GM assets were acquired by a ‘New GM’ company, and many of the old corporation’s debts were ‘retired’ (aka unpaid!). 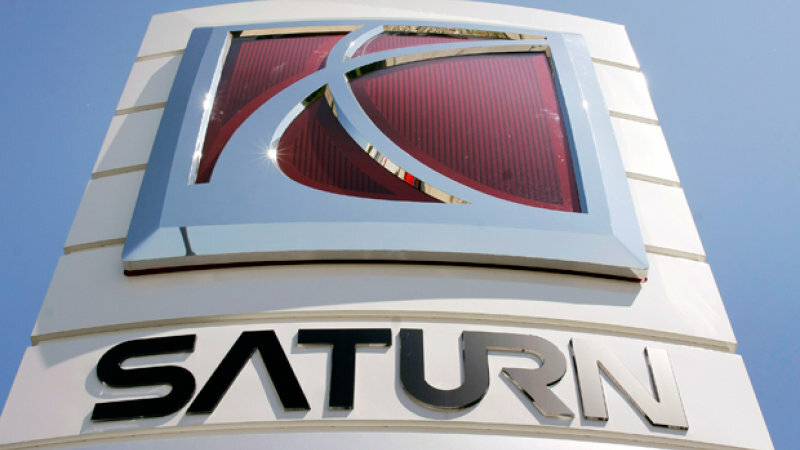 The ‘Old GM’ had debt of USD$95 billion and 91,000 employees; while the ‘New GM’ began life with USD$17 billion of debt, 68,500 employees and four less brands, one of which was Saturn – the Fallen Star.